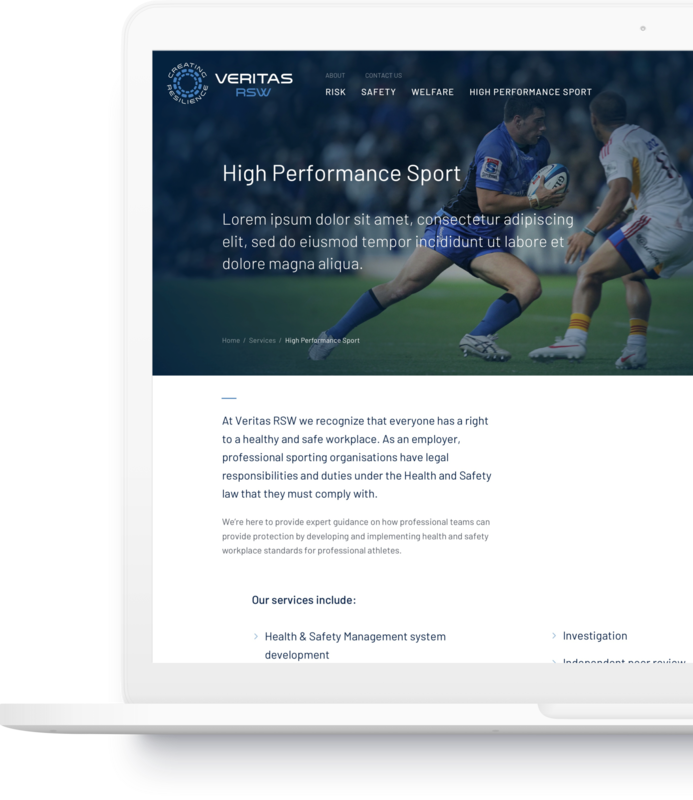 Veritas RSW specialises in the provision of risk, safety and welfare consultancy services to the resource sector and to high-performance sport. 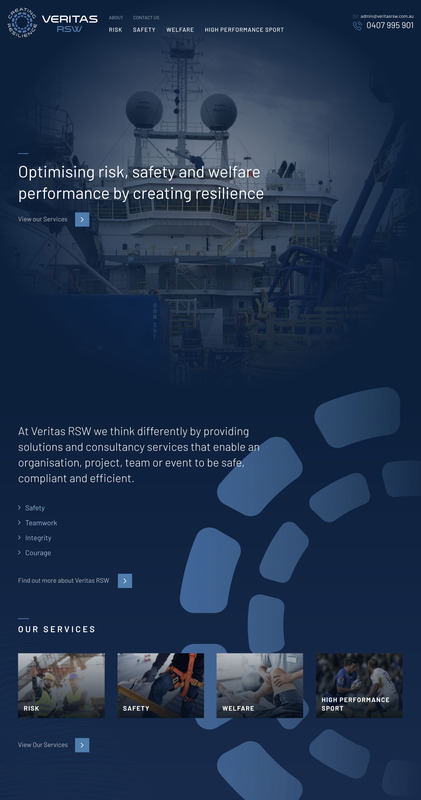 Vertias RSW provides forward thinking and proactive organisations with risk assessment and management services. 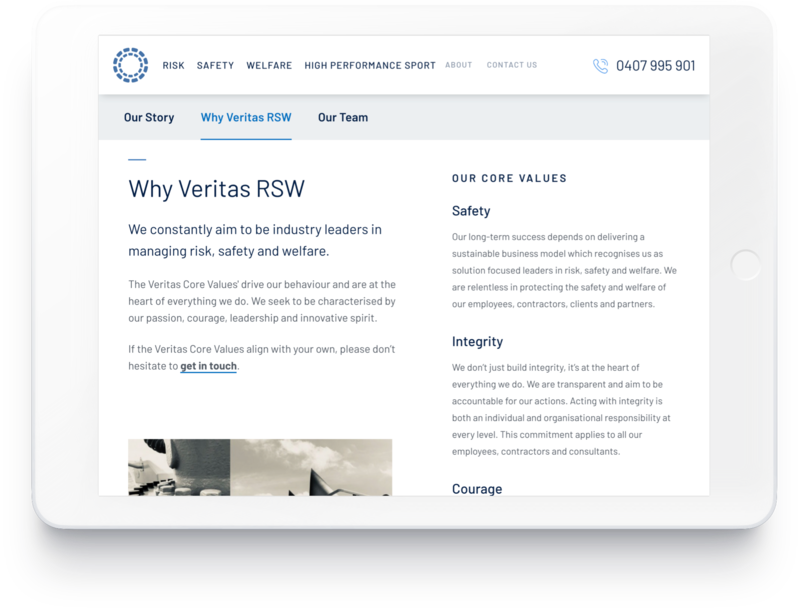 Establishing the foundation for continued success by ensuring the safety of your most irreplaceable asset, your employees. 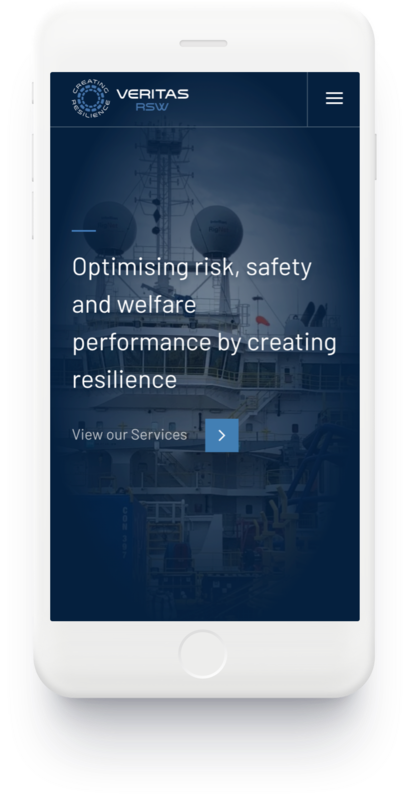 Got a project on the cards? We’d love to hear about it.